In What Makes Olga Run? 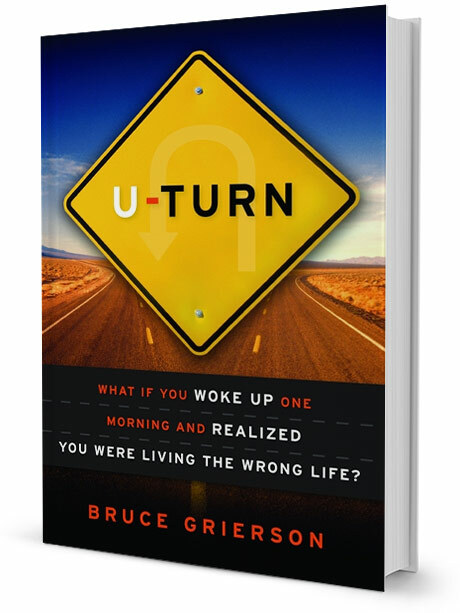 Bruce Grierson explores what the wild success of a ninety-four-year-old track star can tell us about how our bodies and minds age. Olga Kotelko is not your average ninety-four-year-old. She not only looks and acts like a much younger woman, she holds over twenty-three world records in track and field, seventeen in her current ninety to ninety-five category. 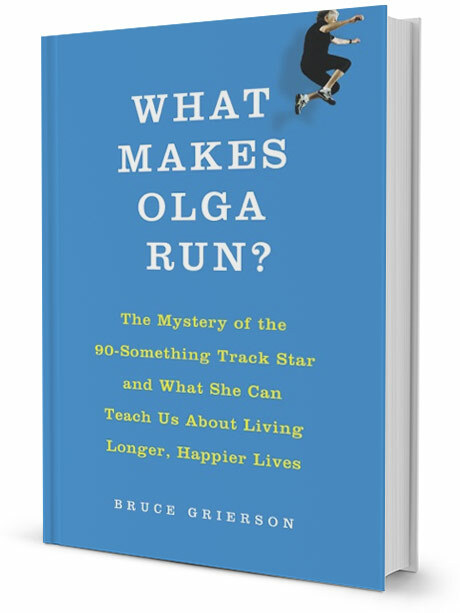 Convinced that this remarkable woman could help unlock many of the mysteries of aging, Grierson set out to uncover what it is that’s driving Olga.